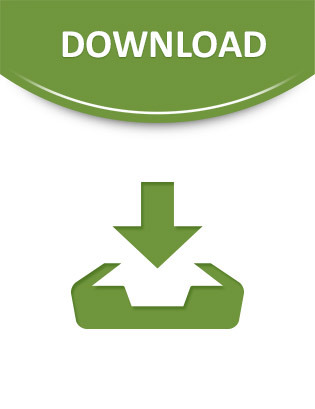 IT Download Description: Designed to seamlessly secure your virtual infrastructure. Symantec Endpoint Protection 12 is built around an idea; that the context of a threat is as important as its content. Powered by Insight, the new Symantec Endpoint Protection uses age, frequency and source of files, along with other security metrics, to expose new and highly targeted threats. Terms of Trial License: Any forward-looking indication of plans for products is preliminary and all future release dates are tentative and are subject to change. Any future release of the product or planned modifications to product capability, functionality, or feature are subject to ongoing evaluation by Symantec, and may or may not be implemented and should not be considered firm commitments by Symantec and should not be relied upon in making purchasing decisions.